Had enough sun and surf? There’s lots more to do! 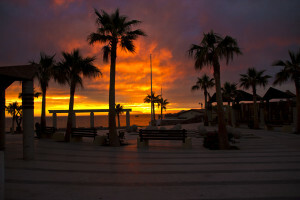 Shopping in the Old Port area of Rocky Point offers sights, sounds and bargains to be savored. You’ll find everything from open-air stands to upscale boutiques featuring fine art, local craftsmanship, clothing, and furnishings from rustic to elegant. 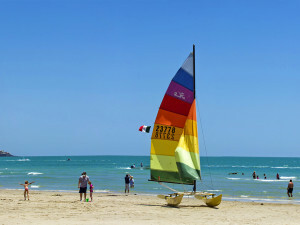 Stroll the Malecon, the closest street to the water, and browse the shops while pelicans soar above the shore of rocks for which the locale is named. Then wander up through the narrow streets and discover the welter of shopping opportunities that pepper the area. You will notice lots of restaurants and eateries to choose from. These range in style from cantinas to dining establishments so Americanized they actually import some of their ingredients from the States. Prices generally are modest compared to what Americans are used to paying. Most places have bi-lingual menus. Step inside and check out the atmosphere, decor and available view. Somewhere in town is the perfect spot for your next meal. 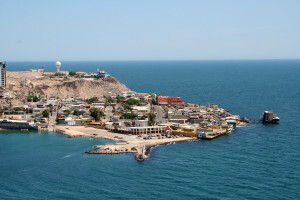 Puerto Peñasco is also a great jumping-off point for other nearby attractions. North of town is the eccentric, largely American community of Cholla Bay, south of town, numerous beachfront areas are worth a visit. 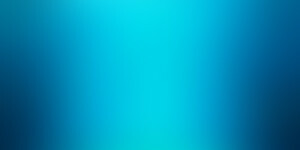 Stop in and visit the local Aquarium, a small but ingeniously devised exhibit that’s a treat for adults and children alike. Not far from there is CEDO, the Intercultural Center for the study of Deserts and Oceans, a kind of natural history museum open to the public and offering a variety of tours, lectures, exhibits, and nature walks. For the more adventurous, the bizarre, volcano-formed cones and craters of the Sierra del Pinacate and the new visitors center, or the ocean wilderness of Bird Island, are all within day-trip distance of town.